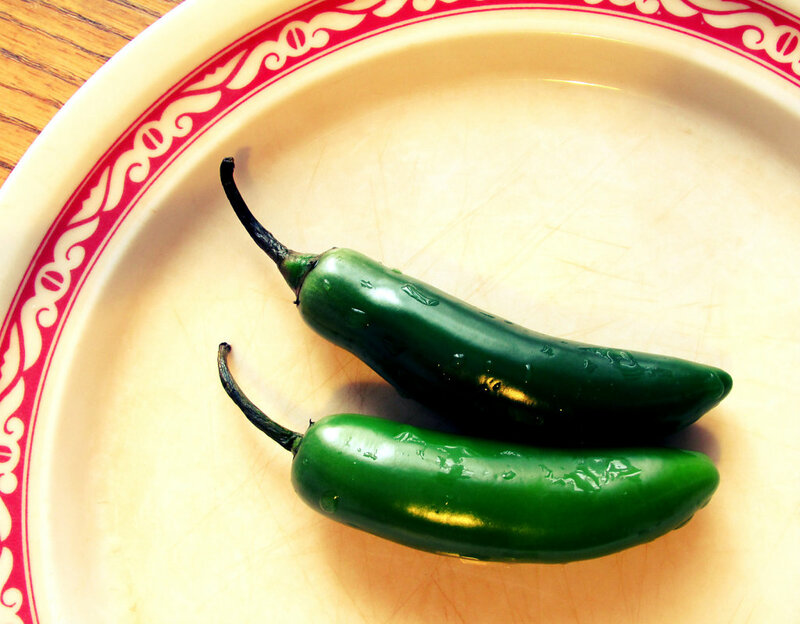 Hot and spicy peppers on a plate ready to be cut and diced for a recipe. 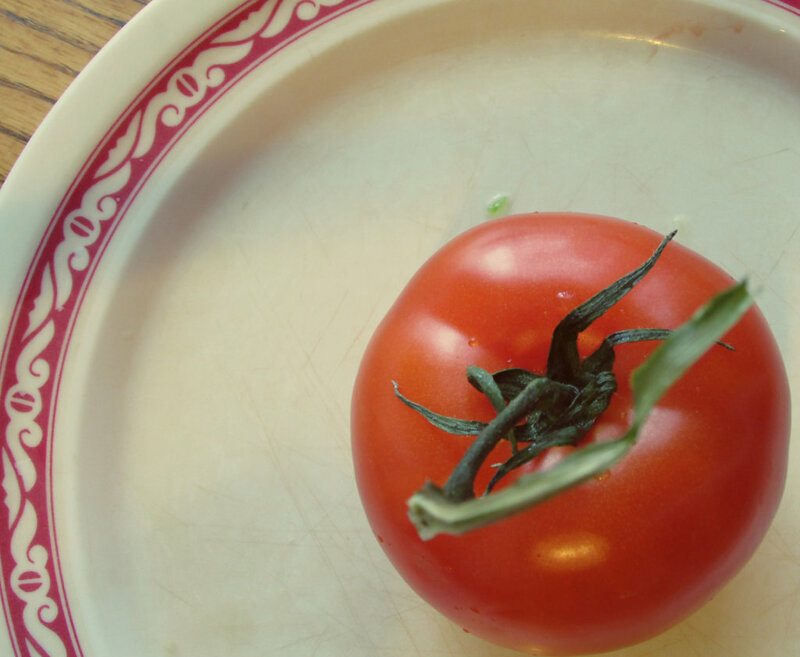 A photo of a tomato on a plate. 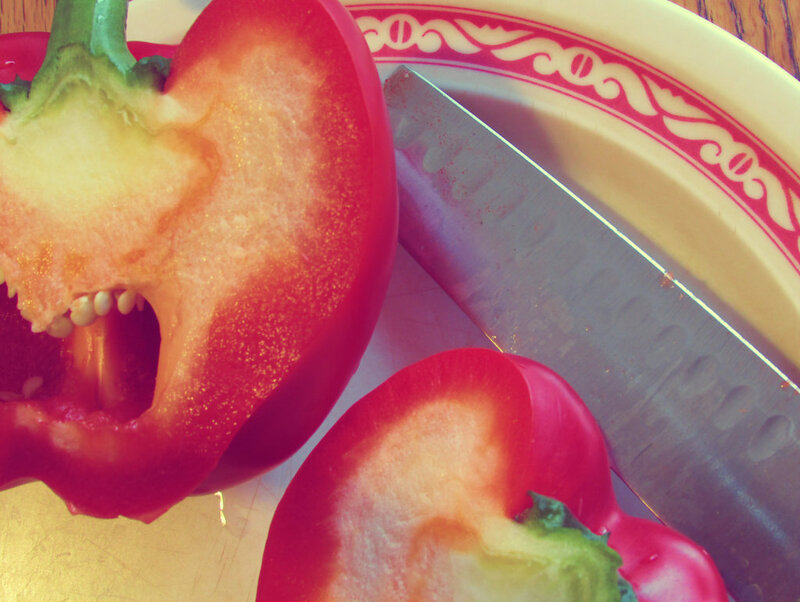 Picture of cut red pepper on a plate with a knife. 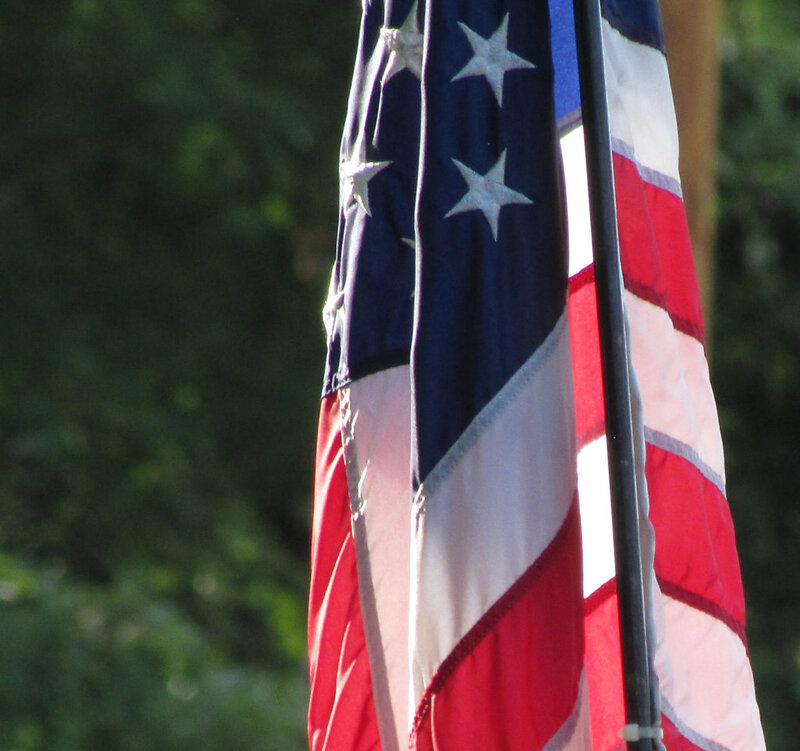 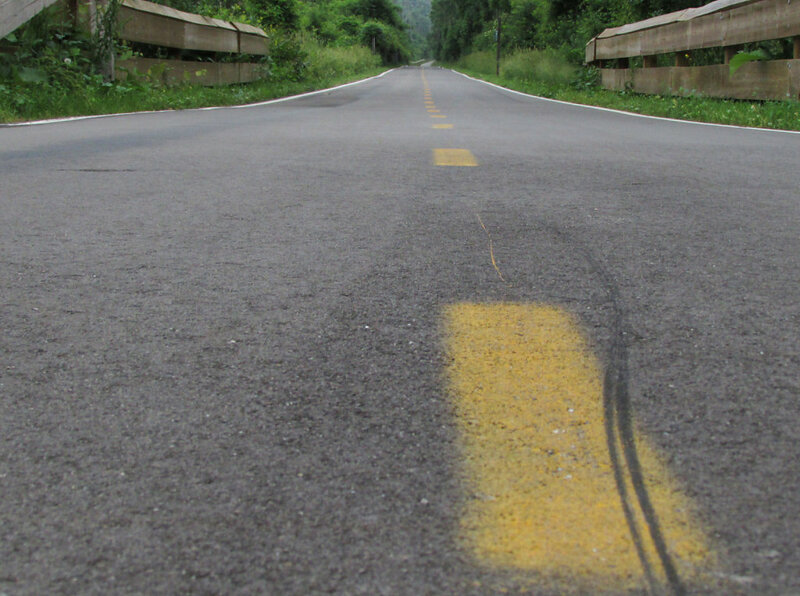 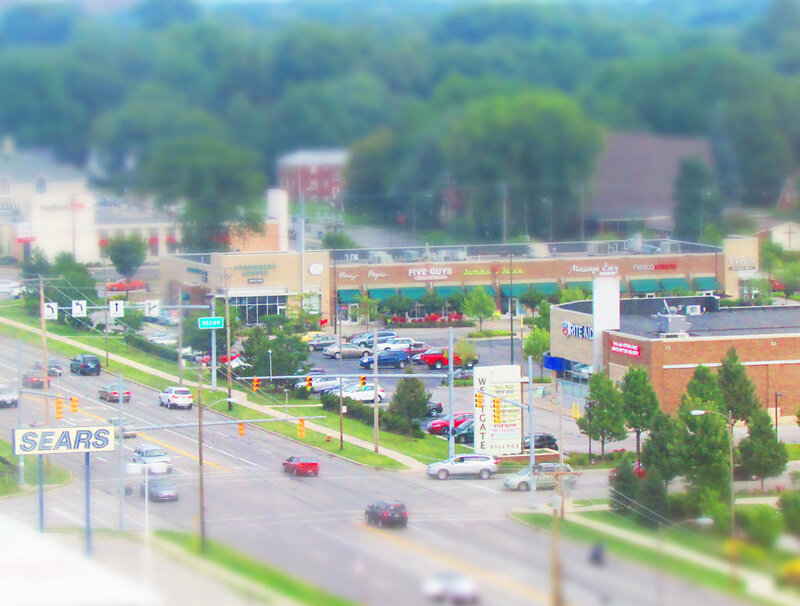 A great photo for recipes or cooking themes. 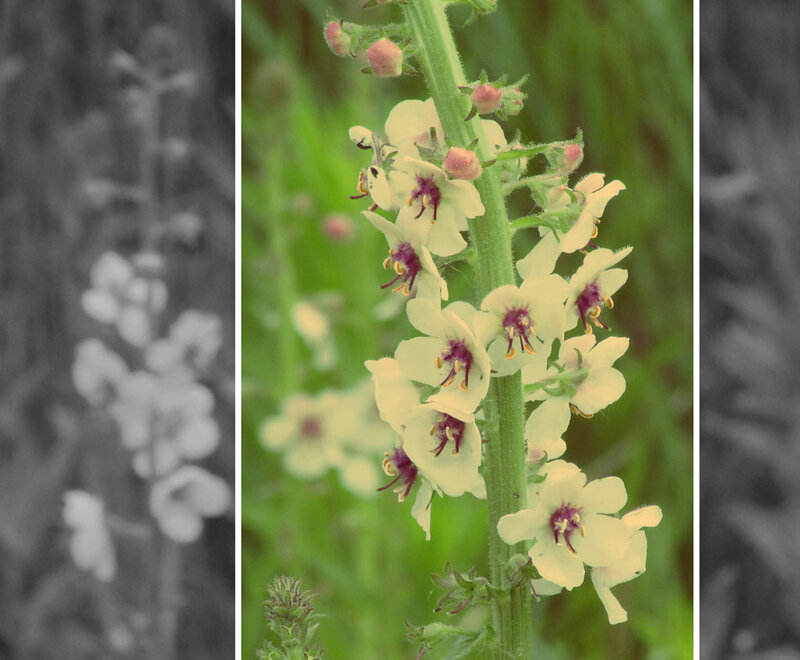 A picture of a flowering weed with a monochromatic border along the left and right to give this image additional interest. 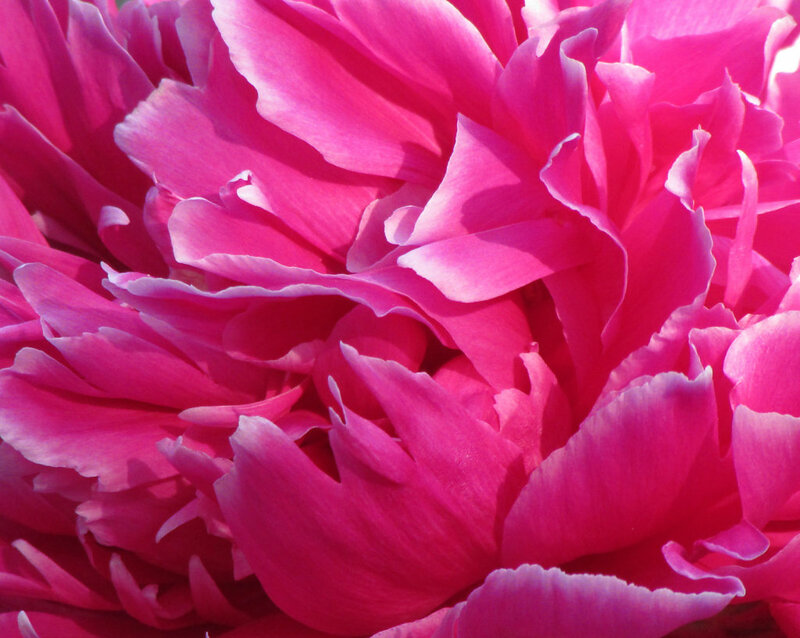 close up picture of a fuchsia peony in full bloom. 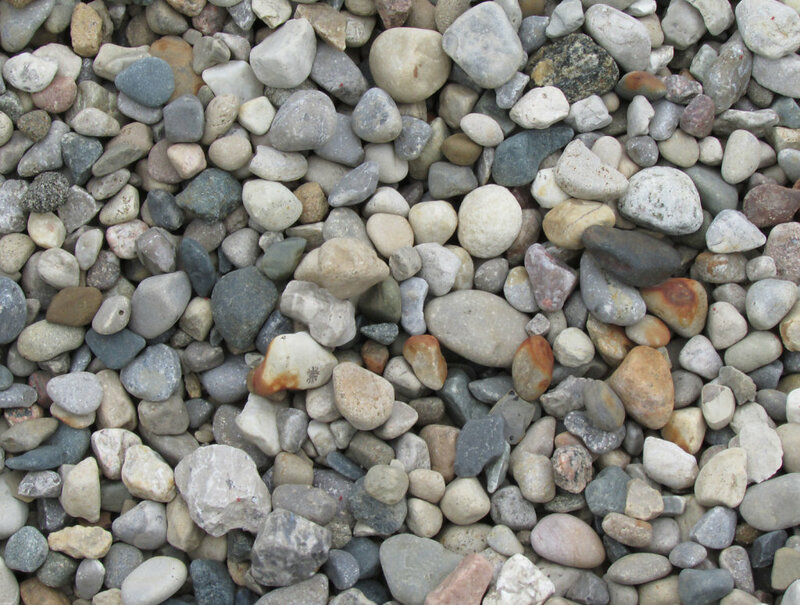 Picture taken while looking down at a surface of rocks. 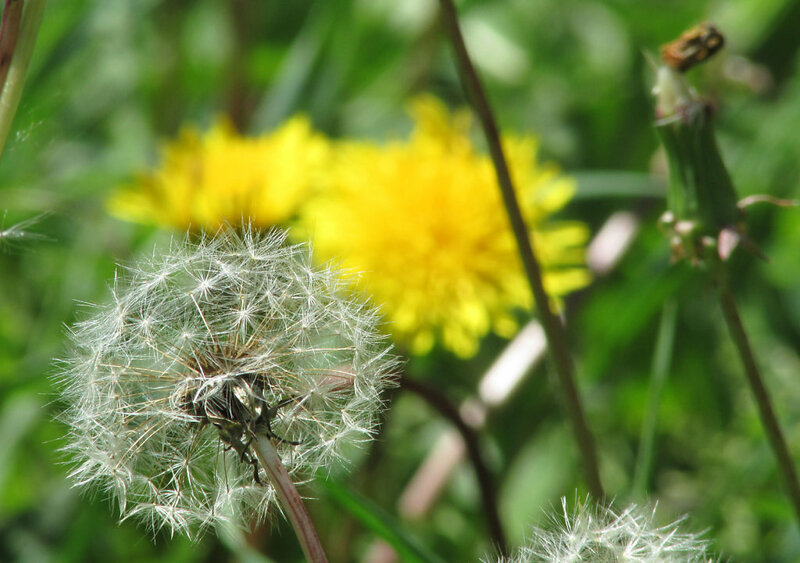 Picture showing a dandelion that has gone to seed in the foreground and one on full yellow bloom in the background. 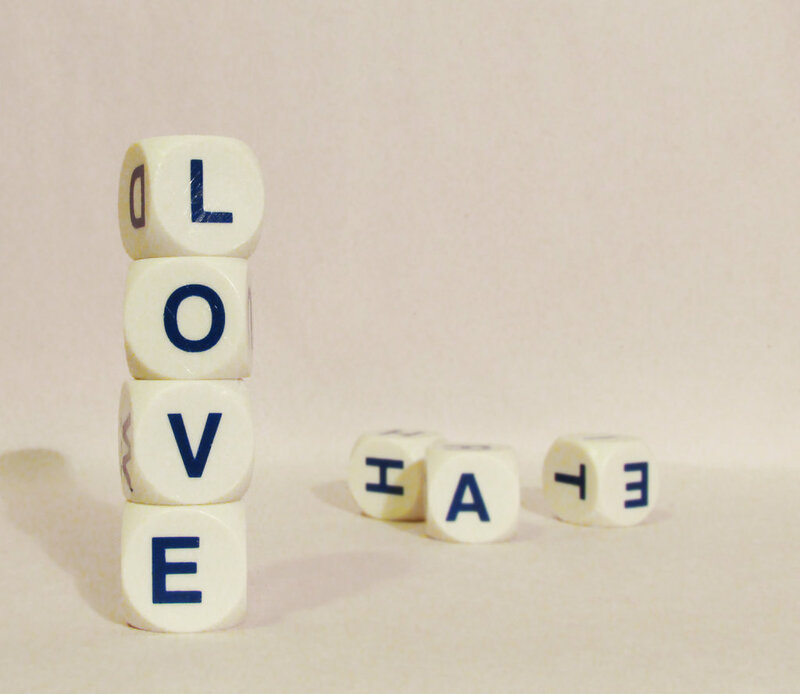 Letter cubes stacked and dropped to spell 'love' and 'hate'. 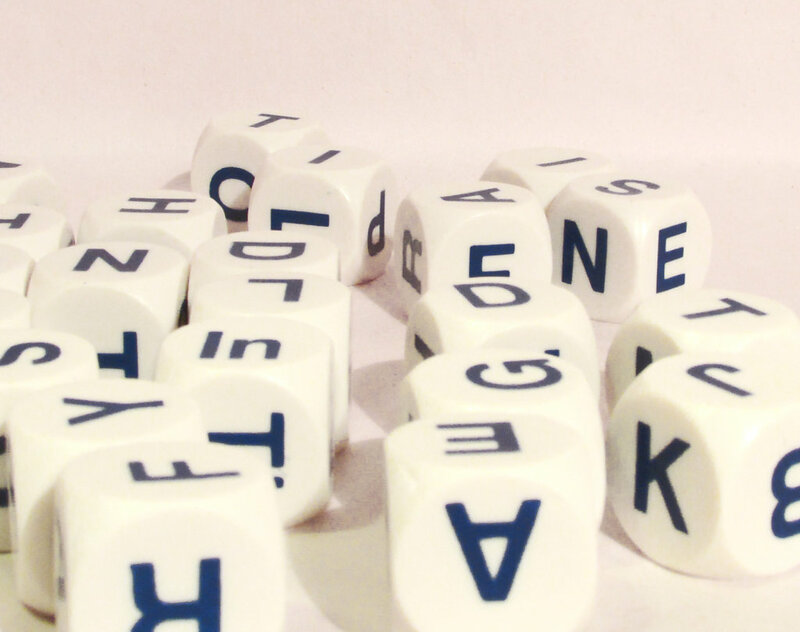 Blue letters on white cubes are scrambled across a white table with white background to make this fun puzzle image. 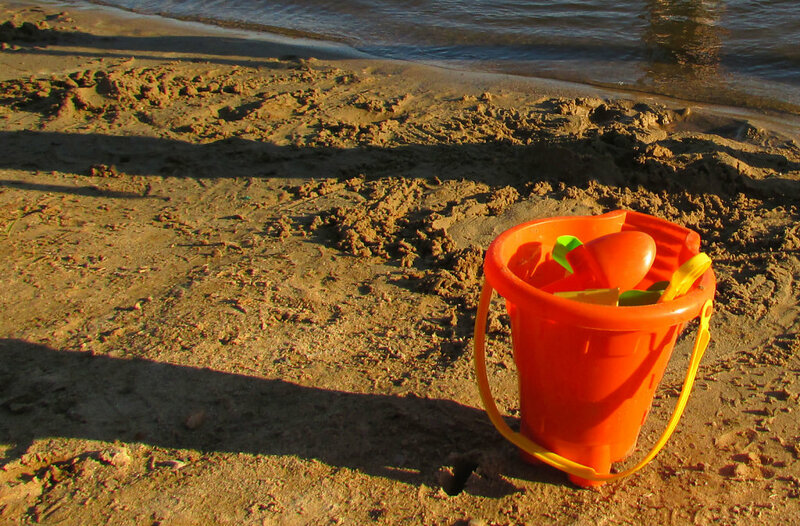 A bright orange sand bucket on a beach as the sun starts to set. 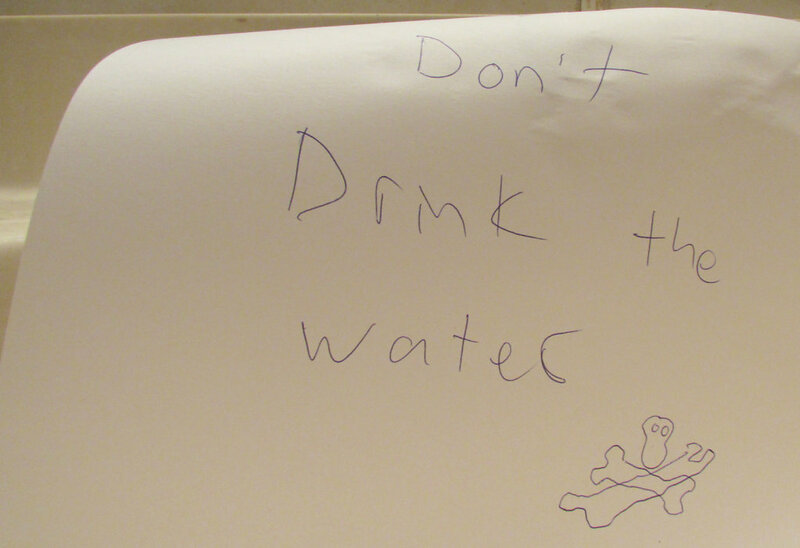 Water and a reflection can be seen on the top. 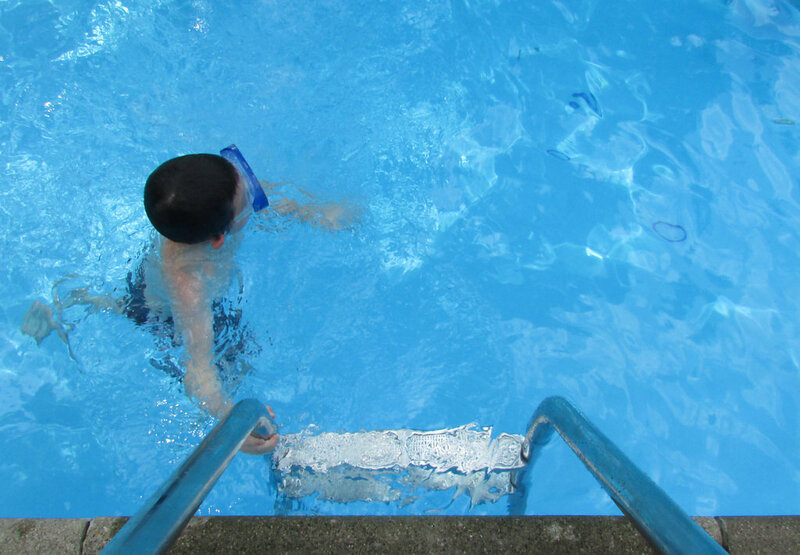 A picture taken from the top edge of a pool showing the ladder and a child swimming in the water. 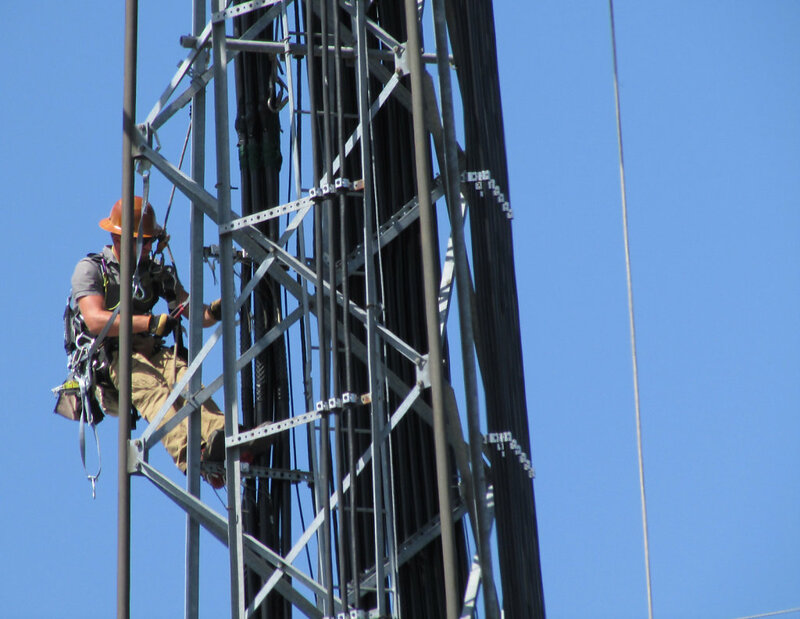 Picture of a cell tower worked climbing down after making reapirs to the tower. 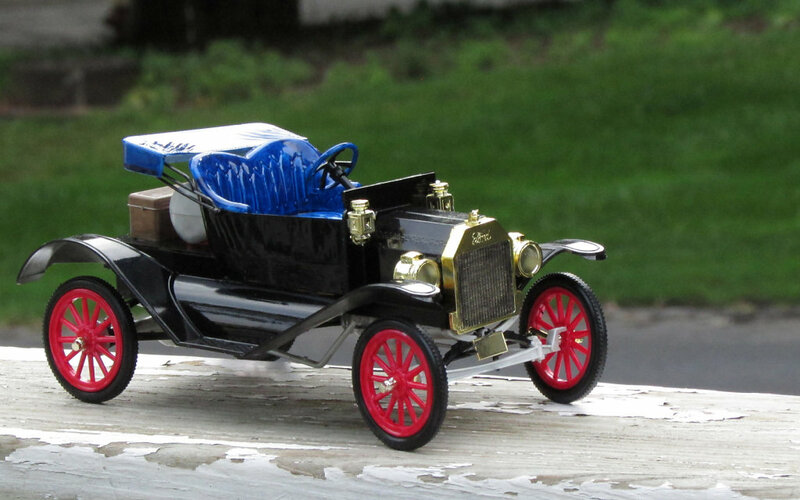 An old model T model car that had been painted and set outside on the railing. 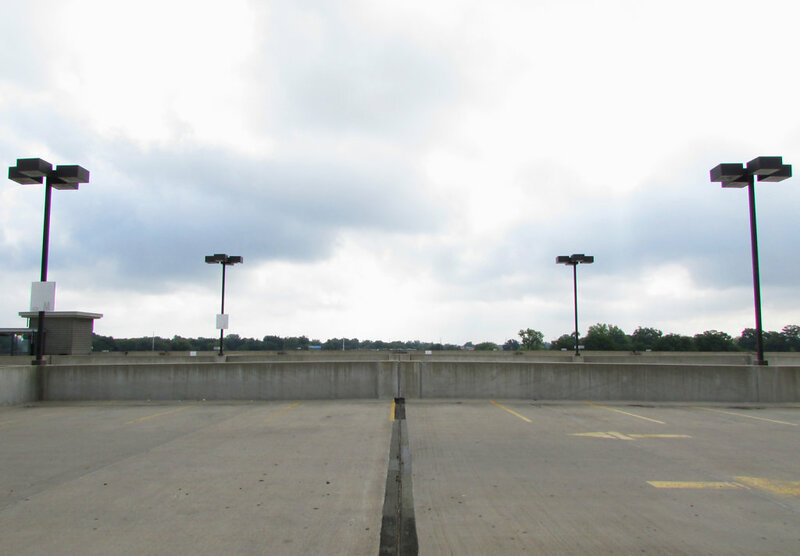 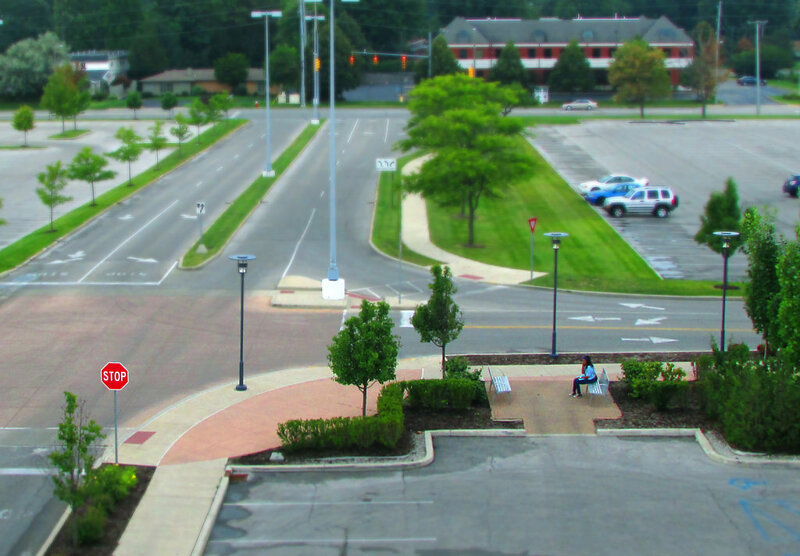 Picture of the upper deck of a parking garage. 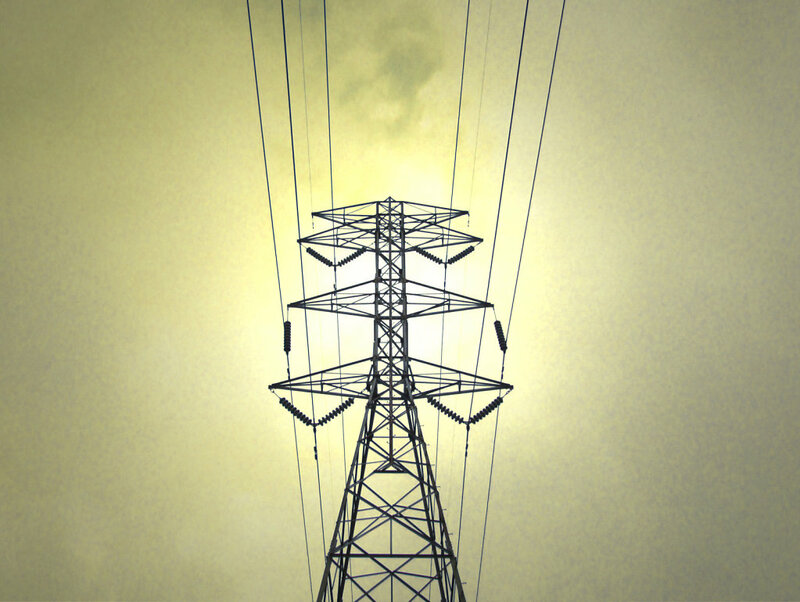 The shot was composed to show symmetry with the lights and line work.